MADISON, Wis. – My Dairy Dashboard, a joint venture between Virtus Nutrition and Dairy.com, recently announced the nationwide launch at World Dairy Expo, Oct. 2nd of the My Dairy Dashboard web app, an online technology hub that simply connects and visualizes dairy data so dairy producers and their advisors can make better decisions faster. 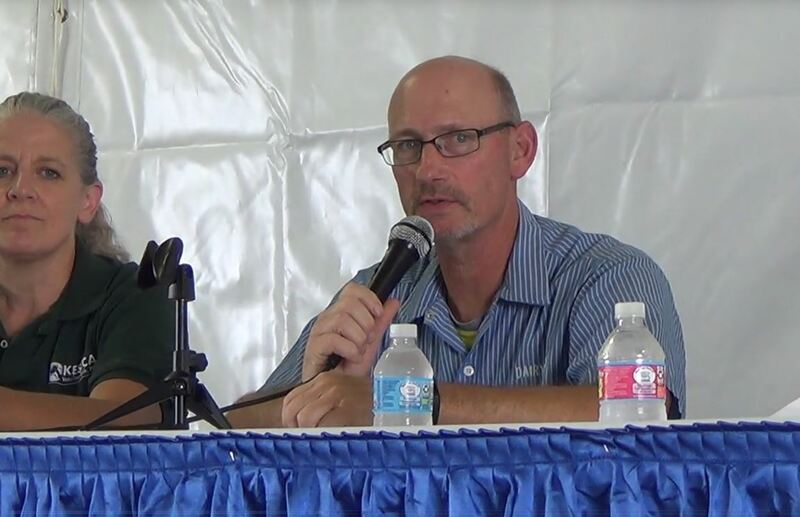 “This is an exciting time in dairy with new technologies being rapidly developed to track every aspect of dairy production and farming…from robotics to pedometers,” says Mitch Norby, CEO of My Dairy Dashboard. “The challenge is that almost every technology has its own system, with no easy way to bring all of this data together so that it can be accurately analyzed. 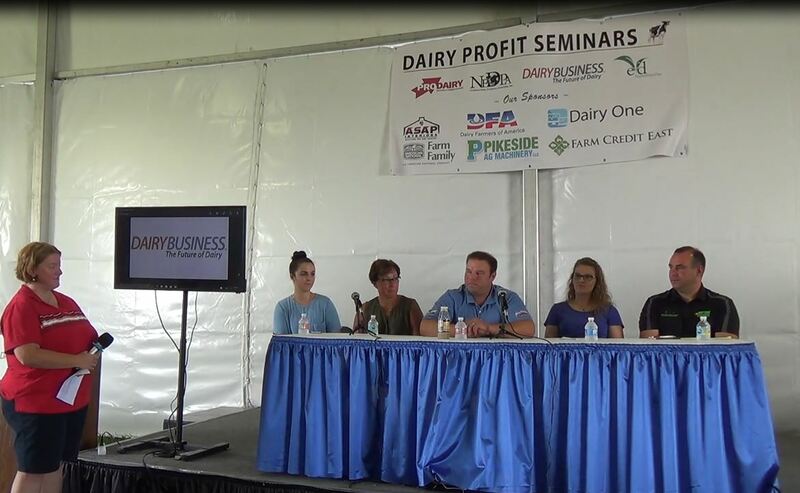 This is what My Dairy Dashboard does in a nutshell: we transform data into information, and information into significant actions,” Norby said. My Dairy Dashboard simply connects and visualizes dairy data so that dairy producers and their advisors can take action on the right things faster. Today dairies and their consultants spend a tremendous amount of time gathering data from different systems and often collating the data in Excel. The process creates significant lag time in viewing key performance metrics. My Dairy Dashboard is 'data source agnostic' as the platform aims to connect all key data sources on the dairy, starting with herd management, feed management, milk processor data, and weather. My Dairy Dashboard is designed as a platform for everyone in the dairy industry: Dairy producers can connect their data sources directly to see their trends more clearly; Dairy advisors will be able to benchmark their client herds and be alerted to changing trends that need attention; and Dairy companies that provide value-added products and services can create their own custom dashboard to more clearly see producer returns on their investment. My Dairy Dashboard is also excited to announce a partnership with Dairy Farmers of America (DFA) where the My Dairy Dashboard platform is combining DFA data and weather data to enhance their web portal for their more than 8,000 member farms. Starting later in October, members will have access to this dashboard right in their myDFA account. 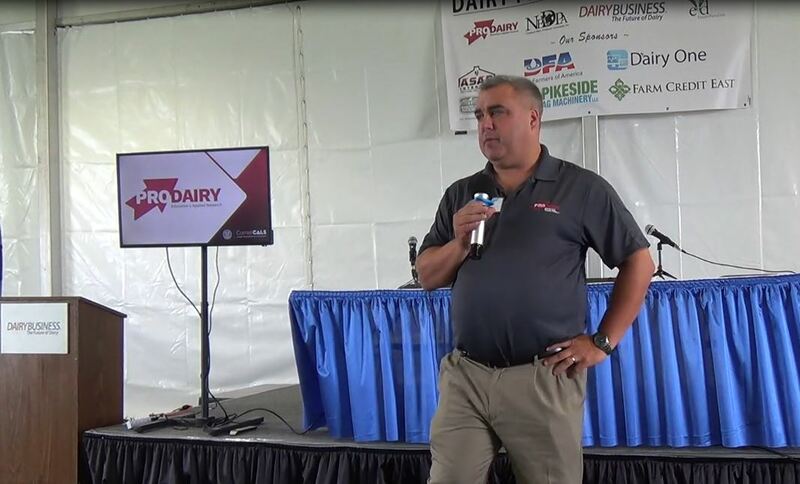 “We believe partnering with My Dairy Dashboard will be a strategic addition to the services we provide our membership,” said David Darr, President of DFA Farm Services. As founding companies, both Virtus Nutrition and Dairy.com are technology-minded partners and their combined solutions impact the entire dairy industry, from farm to fork. Virtus Nutrition works directly with dairies and their advisors, while Dairy.com’s web-based software solutions streamline dairy supply chain operations. Visit mydairydashboard.com to learn more or to sign up to connect your dairy farm data today!